These days, keeping fit and healthy is becoming increasingly difficult. Gym memberships are becoming even more expensive and for those who can afford them, finding the time to actually get to the gym is a chore. Fortunately, there are ways around it. The best thing to do is to invest in some exercise machines for use in the home. The great thing these days is that there are so many different types of machines to consider; each offering their own set of benefits. The one machine that has always been popular for the home gym is the exercise bike. These machines are versatile, great for all fitness levels and in many cases, very affordable. In order to choose the right type of exercise bike for you there are a lot of factors that need to be considered. Here are a few common features to keep in mind when choosing your exercise bike. One of the most important things to consider when choosing your exercise bike is the amount of programs that it has. Usually, you can find out about the different programs with a little online research. If you are relatively unfit and you want something uncomplicated then you should go for a basic machine with a few standard programs. If you want something more challenging, however, then the more programs the better. The good thing about exercise bikes with large numbers of programs built in is that you are able to really vary your workout not only in terms of intensity, but also in terms of toning different areas of your body too. If you are serious about keeping fit and want to use your bike daily then you will definitely want to invest in a bike with large numbers of programs. The next factor to take into consideration when choosing your exercise bike is the number of resistance levels. Choosing the right one will largely depend on two things; your fitness level and whether you want to progress with your fitness. If you intend to progress with your fitness then you will want a fair amount of resistance levels to work with. However, if you just want something basic to maintain daily fitness then something more basic will suffice. If you are a professional cyclist or you want to get into competitive cycling, then you will definitely want to go for an exercise bike that has more levels of resistance because these will be far more beneficial to you, especially if you are going to be competing in road races where intensity levels are going to vary significantly. 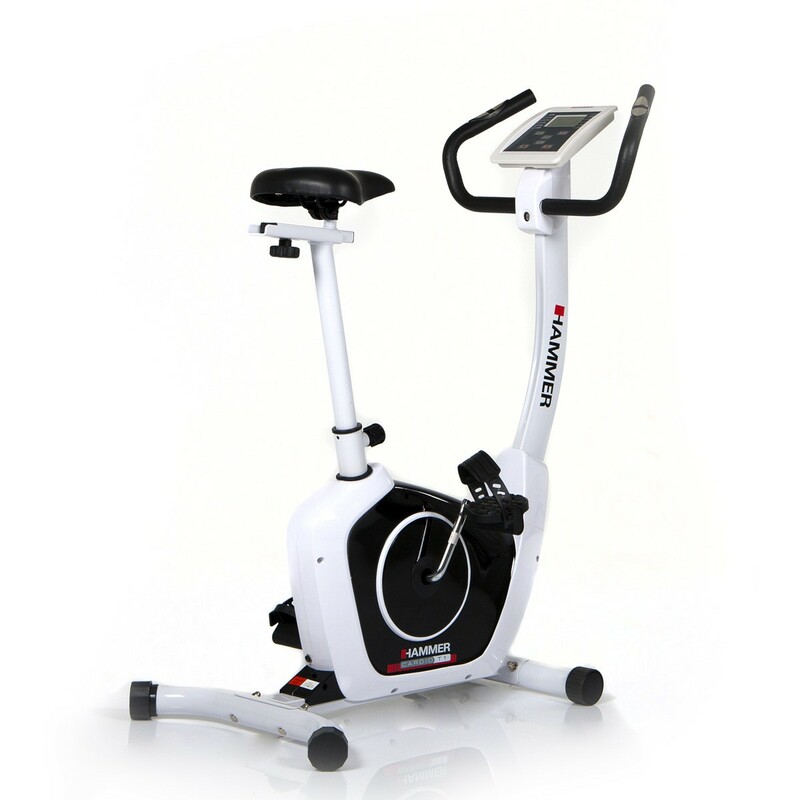 If you have chosen an exercise bike with an LCD screen then it is likely that it will have monitoring functions. These will track things like your heart rate, the speed that you are cycling, the distance you have cycled, the calories you have burned and much more. If you are planning on tracking the progress of your fitness, then you will want to choose an exercise bike that has a number of different monitoring functions. This will allow you to collect the most accurate data. Do choose one based on reviews though and make sure that the monitoring functions are accurate as some can be a little temperamental which isn’t helpful to your fitness regime. This is another feature that you will want to consider. Some basic exercise bikes won’t have this option, but if you go for a mid-range to high end model then it will usually have an adjustable incline feature. This is perfect for toning and really pushing your fitness. Exercise bikes with this feature are particularly beneficial for those who want to get into road cycling as it allows you to really vary the terrain that you ride on. Exercise bikes can be fantastic for keeping up with your training regime and they allow you to do so at home which is even better. If you are lacking space in your home, then you might be thinking that you won’t be able to have an exercise bike. However, this is definitely not the case. These days there are foldable exercise bikes on the market. You can fold and unfold them by inserting and removing a pin. The great thing about these types of exercise bikes is that they are perfect if you are lacking space because you can simply fold them up and store them away when they are not in use. If you are particularly unfit, or you suffer from existing problems with your joints, then you might find yourself worrying about whether or not an exercise bike is going to be beneficial or detrimental to your health. If this is the case, then the best thing for you would be to invest in a recumbent exercise bike. These types of exercise bikes look like a cross between a rowing machine and a standard exercise bike. The good thing about these machines is that they are much easier on the joints. They are also far more comfortable as your back is supported by the seat. You can also get foldable versions of recumbent exercise bikes too. As you can see, there are a huge amount of different factors that need to be taken into consideration when choosing the right exercise bike for you. 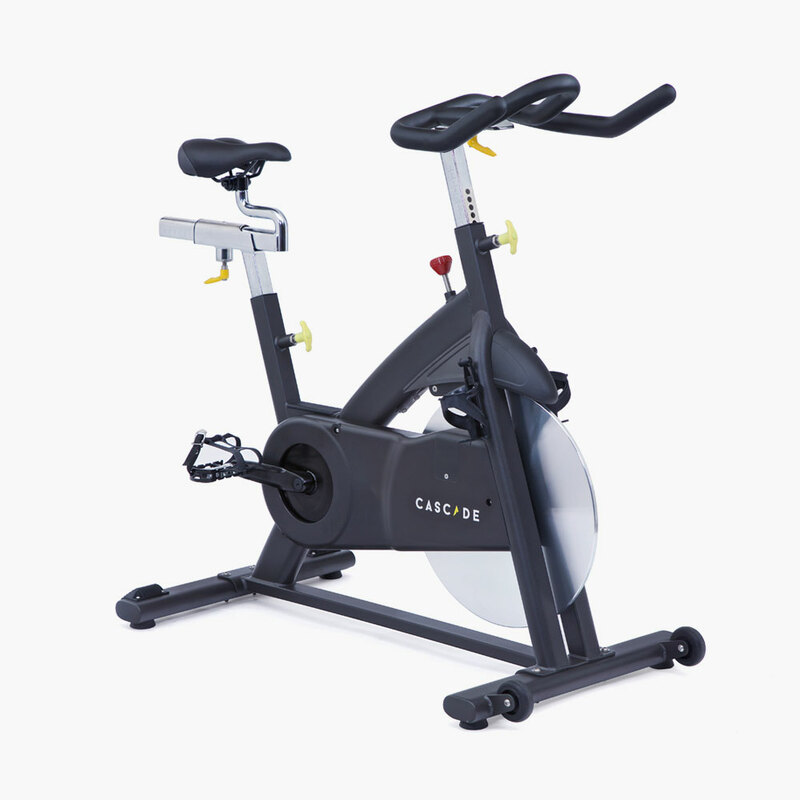 As long as you take the time to compare all of your different options and you keep all of these factors in mind, then there is no reason why you shouldn’t be able to choose the perfect exercise bike to meet your needs.